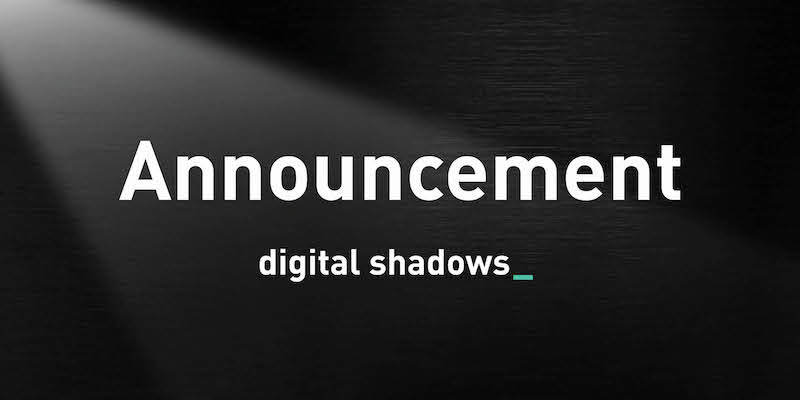 London and San Francisco, February 9, 2016 – Digital Shadows, the only company to offer organizations cyber situational awareness, today announced that it has closed its Series B funding at $14 million, led by Trinity Ventures, with general partner Fred Wang joining the company’s Board of Directors. Existing investors Storm Ventures, TenEleven Ventures and Passion Capital also participated, and the company also welcomed new investor Paladin Capital Group. Cyber situational awareness provides a view of an organization’s digital footprint and the profile of their attackers, including potential threats, attacker profiles, evidence of sensitive data loss, or negative impacts to brand integrity. Digital Shadows SearchLight™ continuously monitors more than 100 million data sources in 27 languages across the visible, deep and dark web. 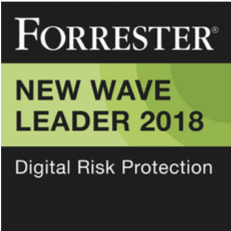 Supported with expertise from the company’s intelligence operations team, it provides an “attacker’s eye view” of organizations’ exposed data and the risks requiring mitigation. Read more about Digital Shadows and its vision of cyber situational awareness in a blog by Alastair Paterson, co-founder and CEO. Meet the Digital Shadows team by visiting booth #4808 in the North Hall at RSA Conference 2016 in San Francisco.